WINTER NEVER LOOKED SO GOOD. 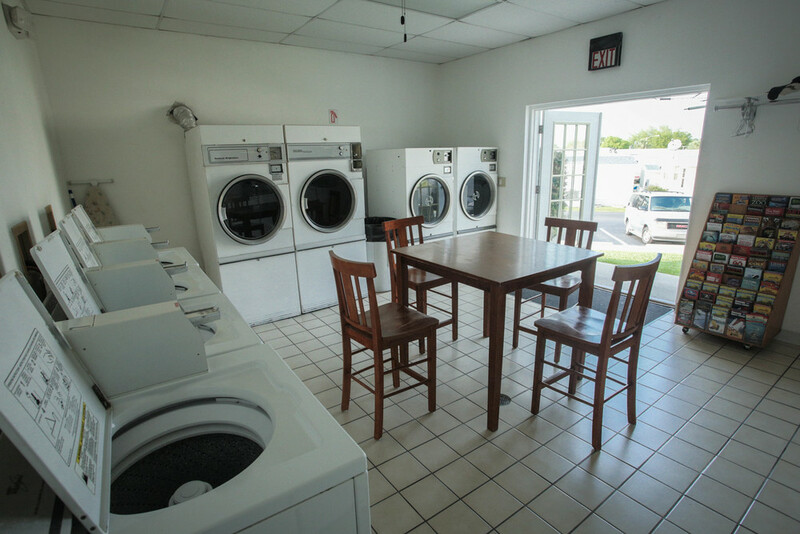 You will meet the nicest people and make some lasting friendships here in our beautiful, fully equipped recreation center where you can enjoy a multitude of activities such as potlucks, dances, cards, billiards, crafts, live entertainment, shuffleboard or lounging in elegant comfort around the pool. This is one of the most active parks around with as many as 10 different activities in a day. 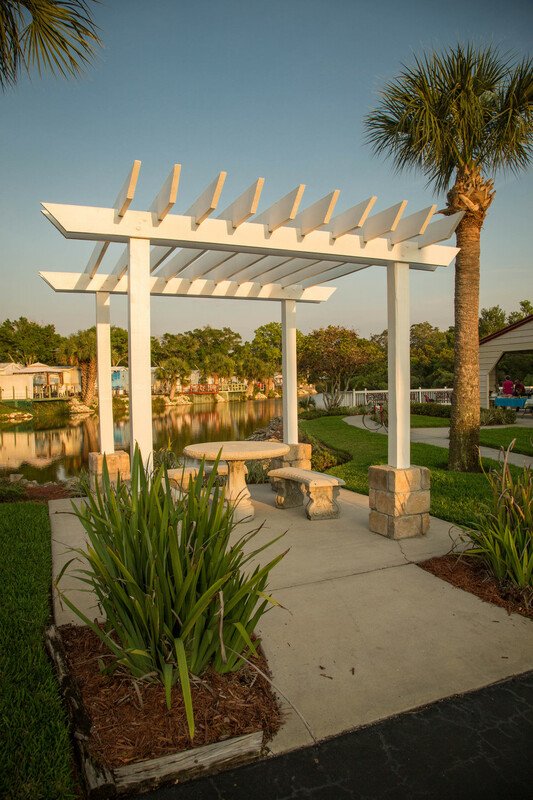 Ja-Mar RV Resorts offers the finest facilities including state-of-the-art kitchens, recreational halls, heated pools, beautiful pavilion and picnic areas, shuffle board courts, pickleball courts, horseshoes areas, restroom & shower facilities, laundry facilities, fire pits, and more! Just minutes from everything is an honest description of our exceptional location. We are located close to many fine restaurants, shopping malls, Gulf beaches, and medical aid is readily available with doctors, specialists and fine hospitals. Whatever your faith, you'll find a church to satisfy your spiritual needs nearby. During the season, Ja-Mar hosts 10-12 activities per day. Water aerobics, bridge, quilting, pokeno, and pizza parties are just a few of the travel park’s daily activities. In no time at all you will be making new friends and creating lasting relationships at Ja-Mar RV Resorts. COME FOR THE WEATHER. STAY FOR THE PEOPLE. The weather at Ja-Mar RV resorts is mostly sunny. In the winter you can expect temperatures in the 70’s during the daytime hours and cooling down in the evenings. The summer temperatures range between 80-95 degrees with evening sunsets around 75. The lifestyle while staying at Ja-Mar is so affordable too. Our park rates are affordable for both seasonal and vacationing guests. Shopping, dining and even the entertainment outside the park are very attractive to those of you on a budget. With places like Wal-Mart, the local dollar store and even one of the largest flea markets are just a few minutes away. 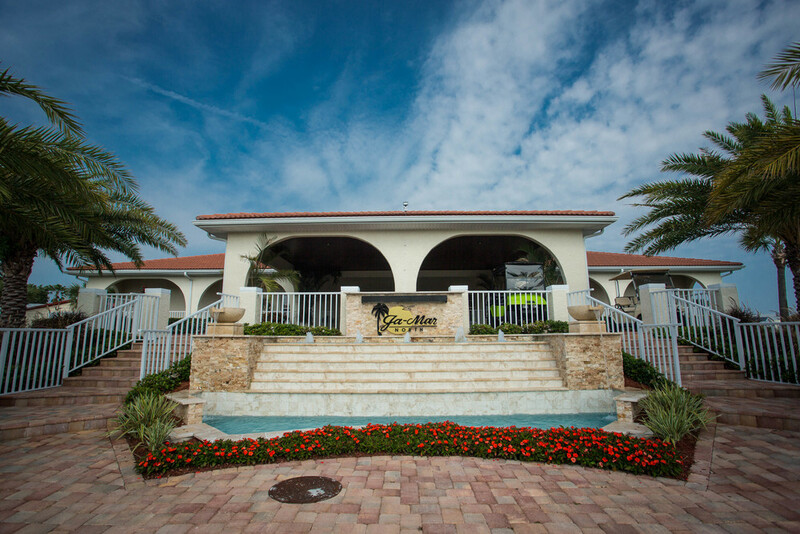 And for the active traveler, Port Richey and the surrounding area, has lavish golf courses, the Showboat Theater with their own live entertainment, and deep sea fishing. Everything is so close to Ja-Mar that most our residents don't use more that a tank of gas a month. 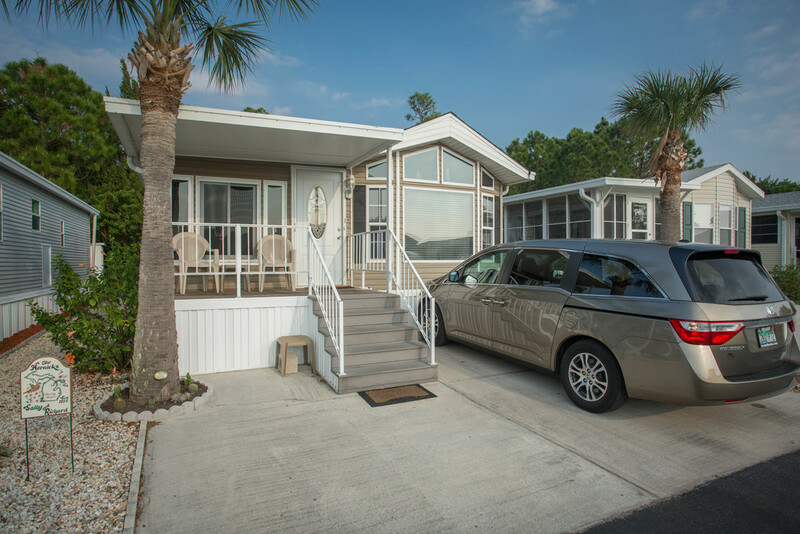 The west coast of Florida has so much to offer and our guests and residents take advantage of the parks location, never missing an opportunity to go out and enjoy the sights and they always appreciate coming home to their special spot here at Ja-Mar RV Resorts. However, the best things about our parks are the people here. That is the truth and a great testament to our residents. The people that come every year to spend a winter with us at Ja-Mar become our Ja-Mar family. And the parties and activities that are always going help you to get involved and establish friendships immediately. You can be as busy as you want or just as relaxed too! Since 1975 the Miller family, who owns and operates the parks, are always available to help you with whatever you may need. 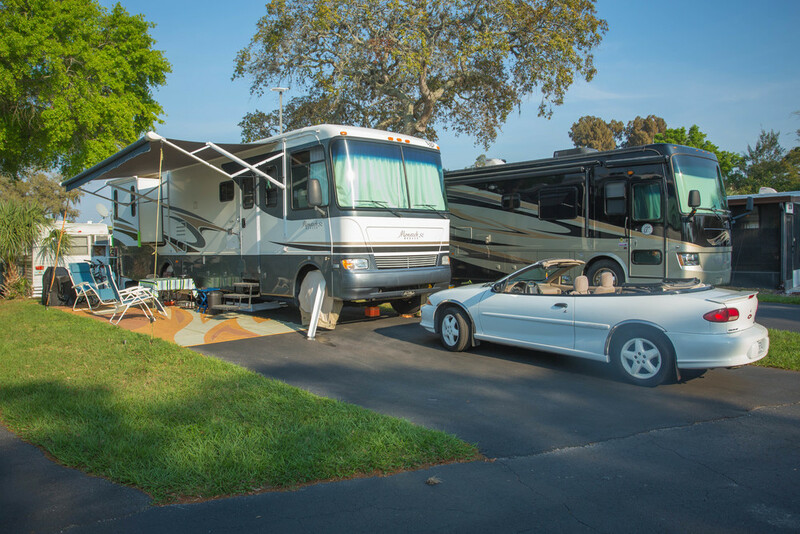 You will appreciate the excellent service and personal attention that makes Ja-Mar RV Resorts a memorable experience that you will want to repeat each year. The family business is a literal description of our parks. Lonnie Miller, founder of the parks, named them after his parents. His father’s name was Jay and his mother’s name is Marge, and thus the name Ja-Mar stemmed from his family. Before Lonnie founded these parks he was in the business running parks for his father. And now, the parks are managed and operated by Lonnie’s very own kids. Caleb Miller is the park manager and carries on the heartbeat of his Dad. You will find that the family’s faith is a great encouragement and their love for people creates such a warm environment!